Vienna Dental and Aesthetics is dedicated to providing superior dental health care and facial aesthetics while creating lasting relationships with each patient. 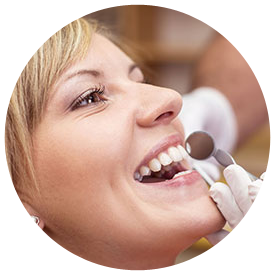 With over 20 years of experience in the dental field, Vienna Dental & Aesthetics offers services in: exams, preventative care, general dentistry, cosmetic dentistry, Invisalign, implants, snore appliances, and much more. Vienna Dental & Aesthetics also offers several facial aesthetic services including Botox, Dysport, Restylane, and Obagi Skin Care.